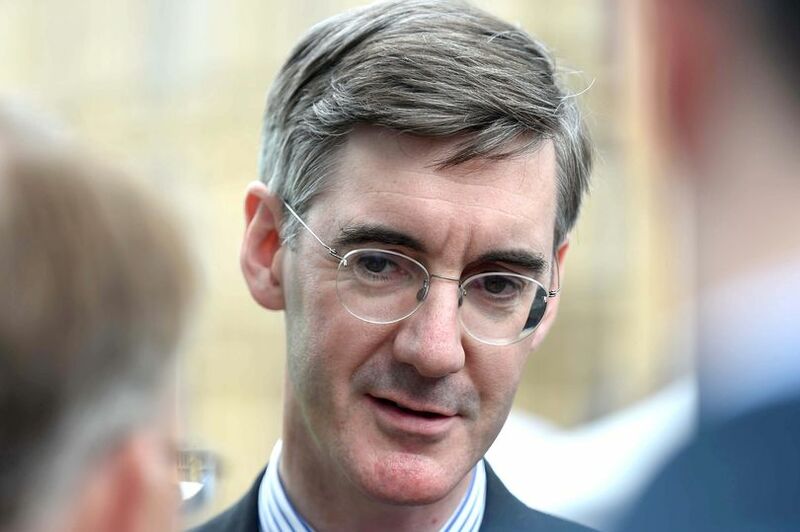 A financial profile on North East Somerset MP Jacob Rees-Mogg has put his wealth firmly in the spotlight, while the well-spoken Tory was reported to have complained about his fund management bonus. According to an article in this month’s edition of Spectator Life , Rees-Mogg and his family are set to be worth £150 million once he and his wife come into their full inheritance. 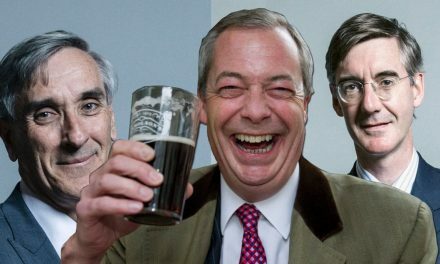 Mr Rees-Mogg, who has read the Financial Times and attended stock market meetings since the age of 12, made his money in investment and is now chairman of the company he founded – Somerset Capital Management (SCM). One unnamed colleague, who worked with the MP at Lloyd George Management in Hong Kong, says he saw Mr Rees-Mogg take umbrage with his bonus one year. “I saw him accost a former manager to complain his seven-figure bonus wasn’t sufficient – in the line-up at his own wedding,” the source told the right-wing magazine. The Old Etonian still keeps a keen eye on the financial world and takes a monthly dividend of £11,730 from SCM. 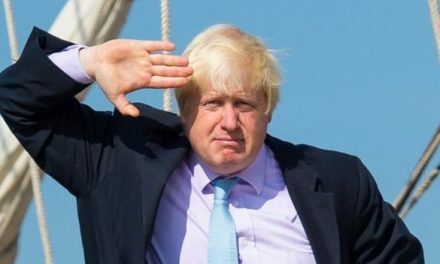 Combined with his parliamentary salary, it means he takes home at least £216,000 a year. The devout Catholic and son of former Times editor William Rees-Mogg has been an MP since 2010, so that is some return. But then again, he does have five children to feed. Mr Rees-Mogg’s wife, formerly Helena de Chair, has helped the couple to increase their riches, according to the report. As the heir to a fortune of £45 million, along with the Bourne Park stately home in Kent, her inheritance will add to a healthy property portfolio which currently comprises a Mayfair townhouse, a Grade II listed manor house in the North East Somerset constituency and “an interest” in a “several other London properties”. When his wife comes into her inheritance, the pair will reportedly have a net worth of “in excess of £100 million, and possibly as high as £150m” according to Spectator Life . Mr Rees-Mogg says he believes it is good for an MP to have experience outside of Westminster’s walls. “Outside interests are a good thing for Parliament: the major benefit is the expertise these people bring to the institution,” he said. There is one myth Mr Rees-Mogg would like to dispel, however. When he was campaigning to be the MP for Central Fife – a safe Labour seat – in 1997, he was derided after reports emerged claiming that he went canvassing for votes driving a Bentley, with the family’s nanny in tow.